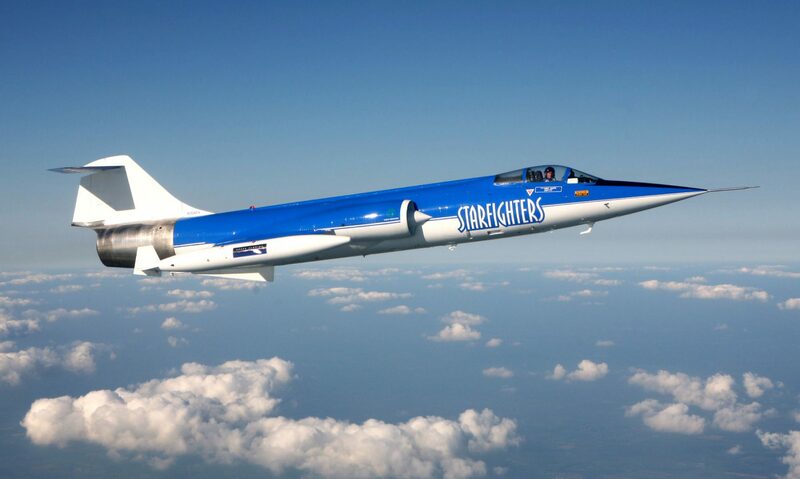 F-104 Flight Training is conducted under the direction of Rick Svetkoff, owner and operator of Florida’s Starfighters Aerospace. 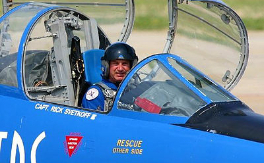 Rick is a former US Navy pilot and commercial airline captain. In the Navy, he flew the A-4 Skyhawk and during his tenure with Continental Airlines, he flew a B727, MD-80, B757 and B767.